My 16 month placement at L’Oreal was based in Digital marketing, managing all social media platforms alongside the digital agencies. 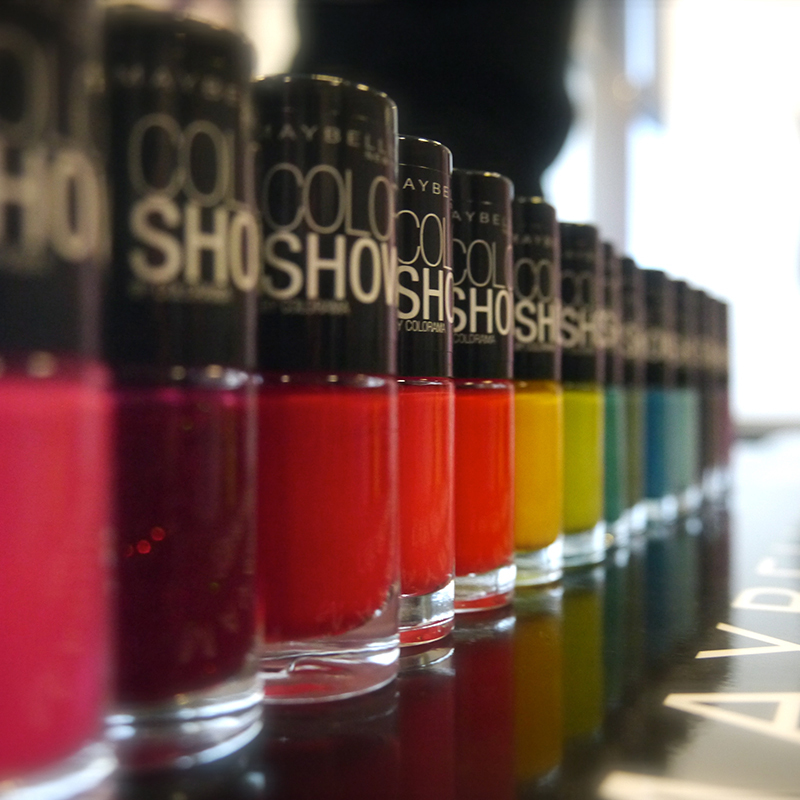 Managing Maybelline NY and Essie’s SEM and SEO in conjunction with marketing campaigns. As well as producing various creatives in house beyond my roles requirements. Working with Google, Youtube and Twitter to optimise our campaigns on a local and global level. Highlights include launching Essie UK’s Twitter, gaining top of organic search for ‘Nail How To’s’ (ColorShow) and managing 4 key campaigns to name a few.